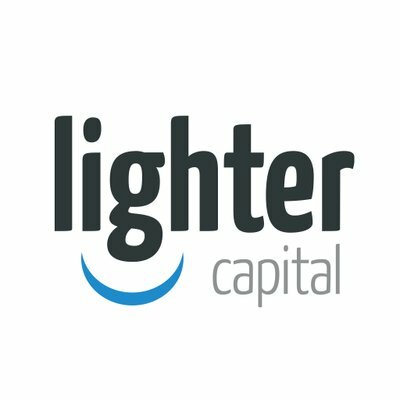 Revenue-based financing provider Lighter Capital has brightened up its services with the launch of a new perks programme, reports Julie Muhn at Finovate. The Lighter Capital Client Perks, which bundles business tools and service offerings, is for start-ups funded by Lighter Capital. Customers can use the programme for free and benefit from offers that add up to $75,000 in savings from 30 companies (such as Gusto), more than 10% of which are Lighter Capital clients. Offerings include cloud hosting, HR services, marketing and sales automation, and CRM. “We recognise that in today’s business environment, it takes more than money for tech start-ups to achieve success – so we’ve assembled a lineup of services specially catered to assist early-stage companies,” says BJ Lackland, CEO of Lighter Capital. Since it was founded in 2010, the Seattle-based company has funded more than 270 start-ups with 450+ rounds of financing totaling more than $125 million. Designed for tech companies, its revenue-based financing model exchanges from $50,000 to $2 million in up-front capital for 2% to 8% of future revenue. Start-ups retain full ownership of their company.